Bahria Paradise Karachi, Pakistan’s first lifestyle community developed around a huge green area inspired by Central Park, New York with a replica of Taj Mahal. 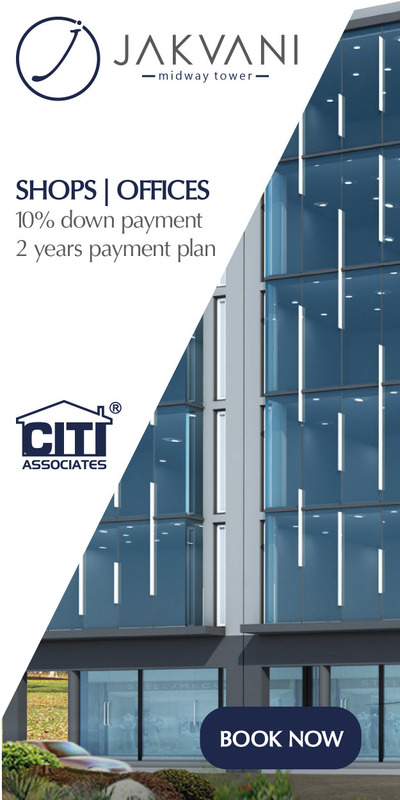 Ideally located in the vicinity of Grand Jamia Masjid in Bahria Town Karachi. Get Bahria Paradise Karachi Latest Updates on Your WhatsApp! 250, 500, 1000 square yard residential plots and 500 square yard Luxury Villas with approx. 4700 square feet covered area including servant quarter within a boundary wall in a gated community. My son wants to know, how do non-resident Pakistanis pay the installments? Feel Free To Contact Us On Below Details. We have booked a plot and i have some inquiries, please advise any email where i drop those inquiries. I have 250yds balloted in priscent 54 road face and looking for buyer. Please contact zafar-uddin@hotmail.com for further details. I am interested in you plot can you send all details where is located (map) and what’s your demand. I want to sell my Plot in Paradise precinct 52 plot size 250SQy. please contact me via WhatsApp, please. I have plot 250yard for sale in sport city percent 40 Road facing if any one interested pls contact me on my mail. 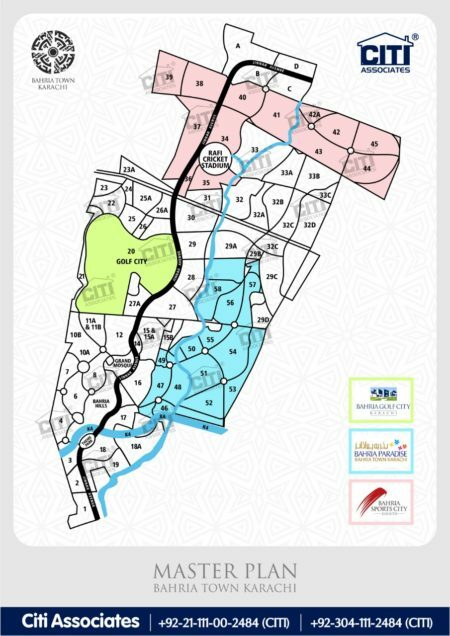 Can you please provide Bahria town full map & also precinet 30, 31 & 32 map ASAP. I have a plot 250 sq. Yds in sport city P-45 road facing,anyone interested may contact on my WhatsApp 0333 3523446. Dear Malik, Still are you interested in P48 – P49? If yes so share in my address. I am interested buying a plot 500 Yards in Paradise P51 what will be the price, please send me the details. Kindly tell us in which precinct plot you have? I want to sales my plot in Paradise P54. if anybody want to buy then contact me on below whatsapp number. Plot no 26 road 7. What will be best offer. Sir, after completing four years payment plan, balloting was done and I knew that my 200 sq.yds home is in precinct 23A. Will you tell me the exact date I can get possession of my home. Also, Precinct 23A does not appear on the list whereas after balloting 1 month is already passed away. I want to sell my Plot in Precinct 52. Road 10,Plot number 85/250 Sq Yards. Im selling my 250 yards plot in p52 and p53 bahria paradise.kindly contact me on my email. Interested in per 53. Please send me complete info and asking price. Thanks! Can I get Bahria Town, Karachi bye-laws soft copy on my e-mail? What is the current status of of Precinct 53? Is there any development work on it? What is the current status of Bahria Paradise? Are we supposed to pay installment on bahria paradise account? 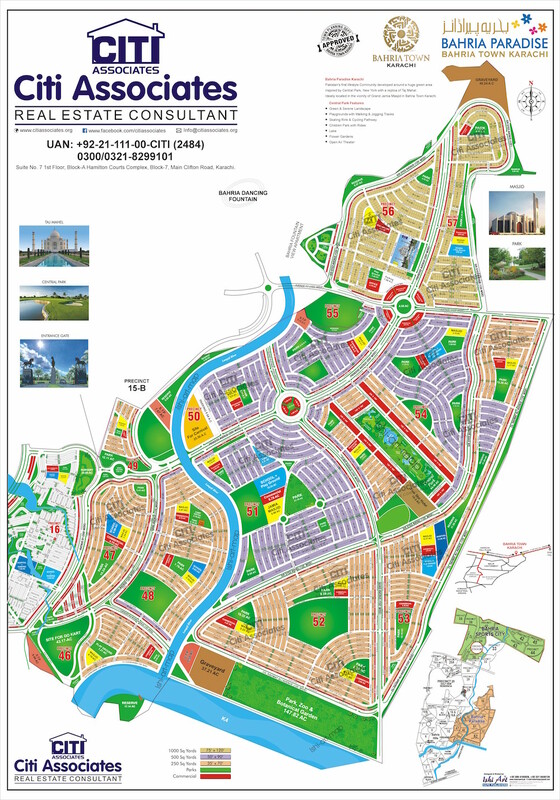 Bahria Paradise, 250 sq yards, P-52, Street-32, Plot no: 18 . 7th installment paid, I am First Buyer.